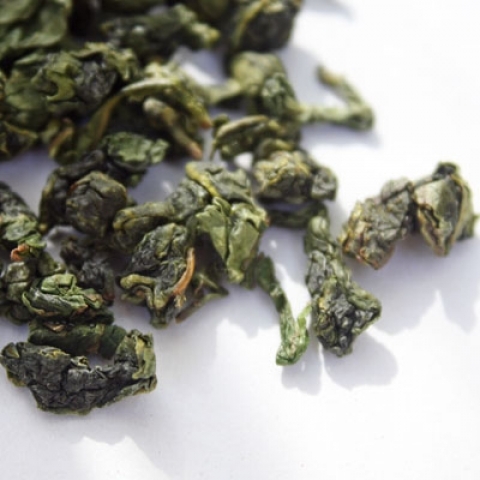 A top grade of the famous oolong grown in the Anxi province (China). Translated as ”The Iron Goddess Of Mercy”; legend tells us that it was named by a tea grower after the iron statue of the Goddess of Mercy, Guanyin. 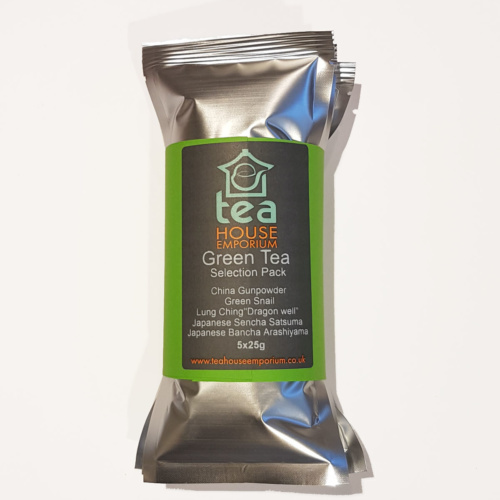 This exceptional tea is the ultimate tea experience for serious tea lovers. The infusion gives a lush floral aroma with a slightly sweet rounded aftertaste. 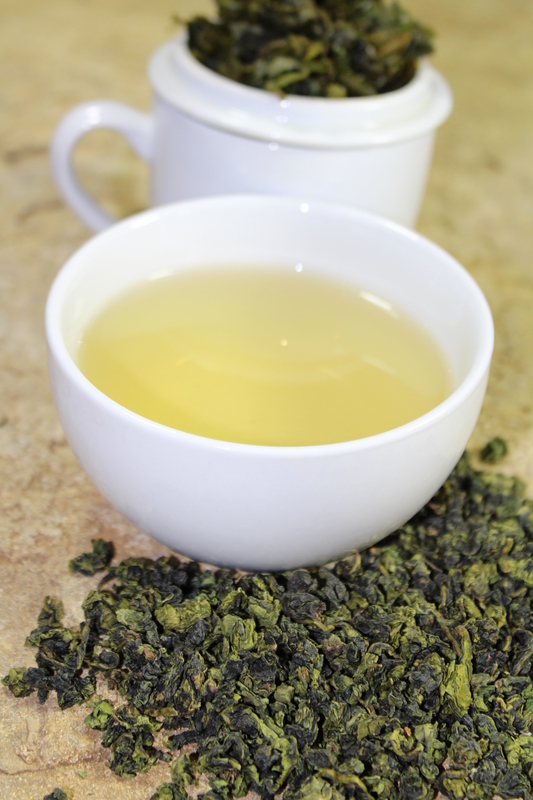 Love Oolong teas and want to discover more? Find all of our Oolong teas here!